"I never thought at age 43, I would be strong enough to be able to do even one pull-up, let alone six." Today is Kari Miller's 43rd birthday! 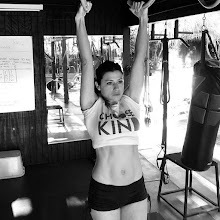 I felt it was time to highlight Kari, 43 yr old mom of 2, success in achieving her pull-up goal. Kari's determination and dedication has been infectious to our entire group. She's a beautiful woman inside and out and we truly love her. I started my kettlebell journey with Lauren Brooks last December. I went to Lauren because I wanted to take my training to the next level. 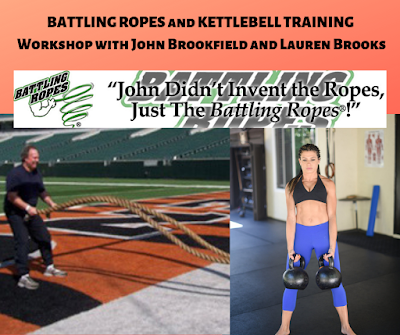 I didn’t just want to be kettlebell strong, I wanted to be Lauren Brooks strong. I witnessed just how strong Lauren is when she did a set of pull-ups (too many to count) during a Friday group session. I decided that day I wanted to be strong enough to do just one. I started using the assistance band in class to help me with my pull-ups. 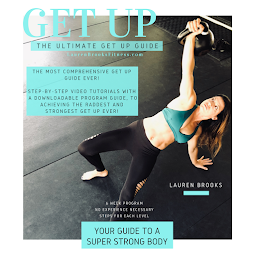 With the strength I was gaining from attending Lauren's classes three times a week and consistently working on pull-ups, Lauren suggested I try a pull-up without a band. I tried and I did my first pull-up. I was so excited and I became obsessed with wanting to do more. Lucky for me my husband had installed a pull-up bar in the house a few years back. I was doing pull-ups at home and in class. The one turned into two, the two turned into four and the four turned into six. I am now working on chin-ups, pulls-ups, mix grips and weighted pull-ups. My ultimate goal is to be able to do ten in a row with any grip I choose. I never thought at age 43, I would be strong enough to be able to do even one pull-up, let alone six. 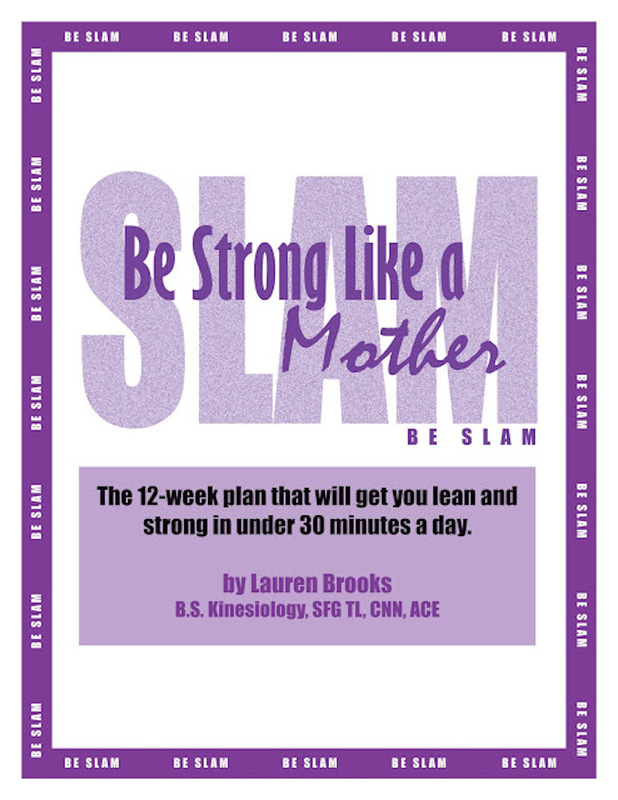 It's a huge testament to Lauren and her strength training programs! THANK YOU KARI! 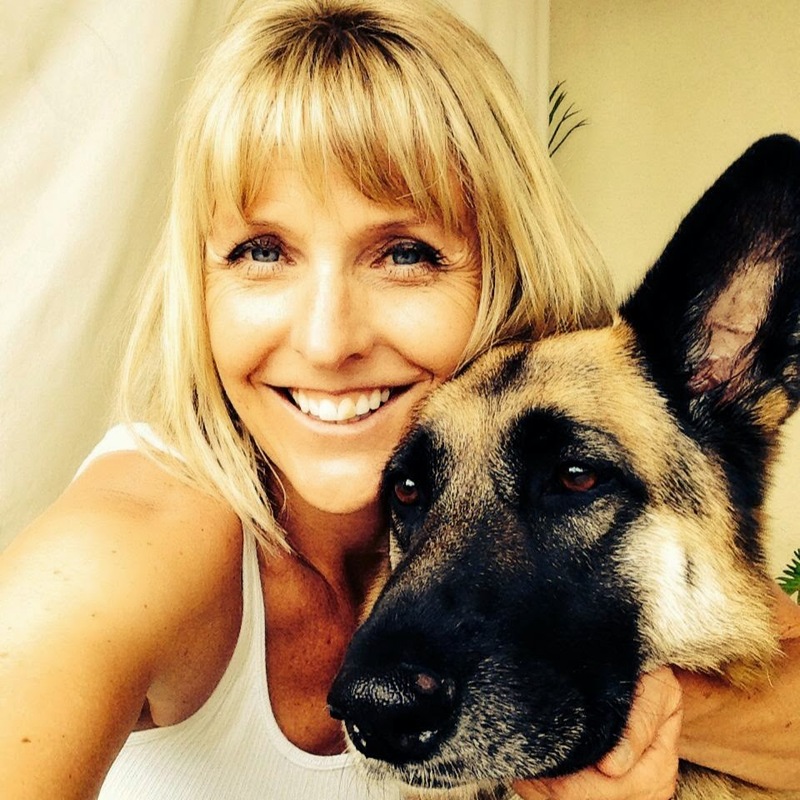 You've inspired the entire group to get up on the pull-up bar and more females in their 40's are beginning their pull-up journey because of you! HAPPY BIRTHDAY KARI! Her and her husband own a popular sports bar and restaurant called Miller's Field down in Pacific Beach (San Diego), California. Be sure to check it out if you're in the area. Special healthy menu as well! WOULD YOU LIKE TO BEGIN YOUR PULL-UP JOURNEY? HERE IS QUICK VIDEO ON HOW TO GET STARTED! Here is a link to some suggested bands to begin your pull- up journey. In addition to the bands I would also look in to making sure your body is strong with our tried and true programs. Be SLAM and Kettlebell Body would be the perfect way to enhance this. Like, Comment, and Subscribe to get more tips on how to reach your pull-up goals. Revitalize and awaken your body from head to toe with Kettlebell Revelation. 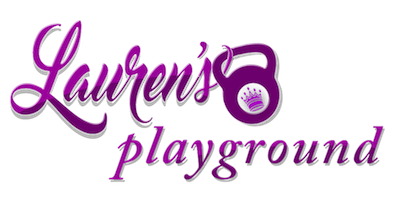 Lauren proudly brings you into her gym to experience the innovative program she has designed for both men and women. 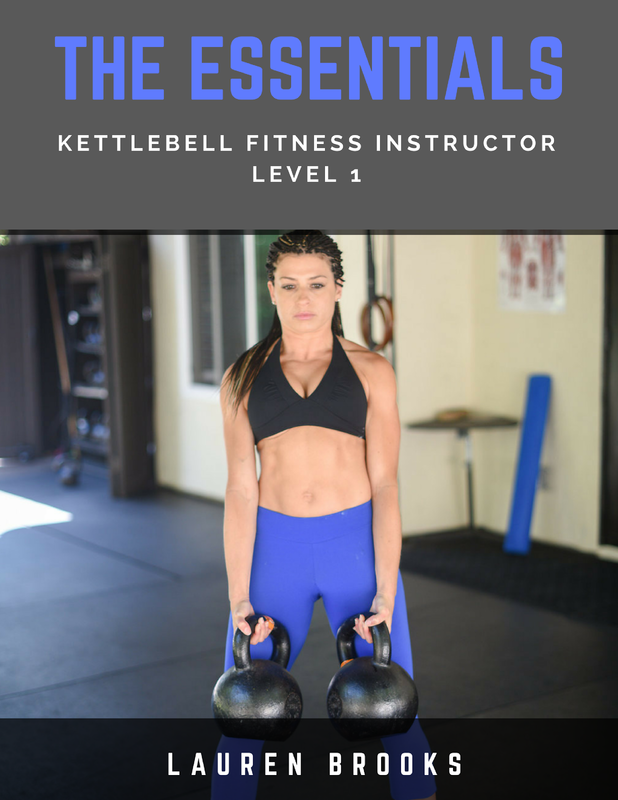 This program consists of highly-effective strength and fat burning workouts she uses with her intermediate to advanced kettlebell students. These workouts will truly rejuvenate you. 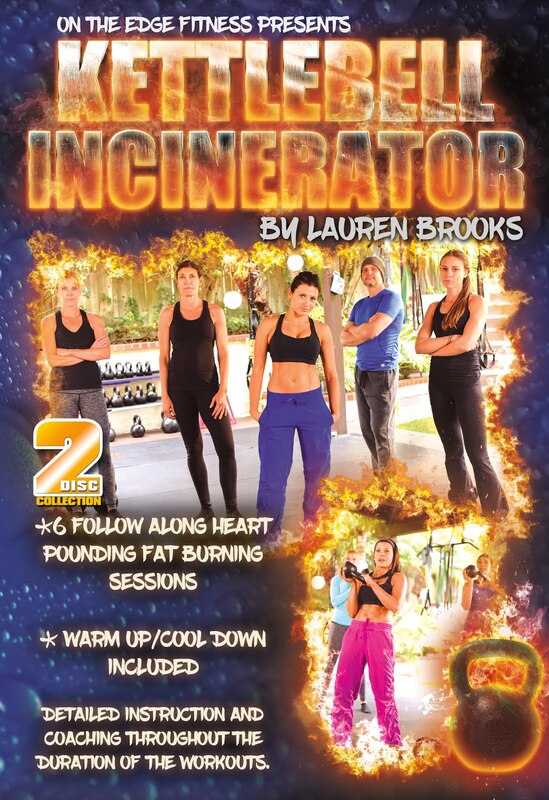 The Kettlebell Revelation DVD includes exercises that are not on any of Lauren's other DVDs. 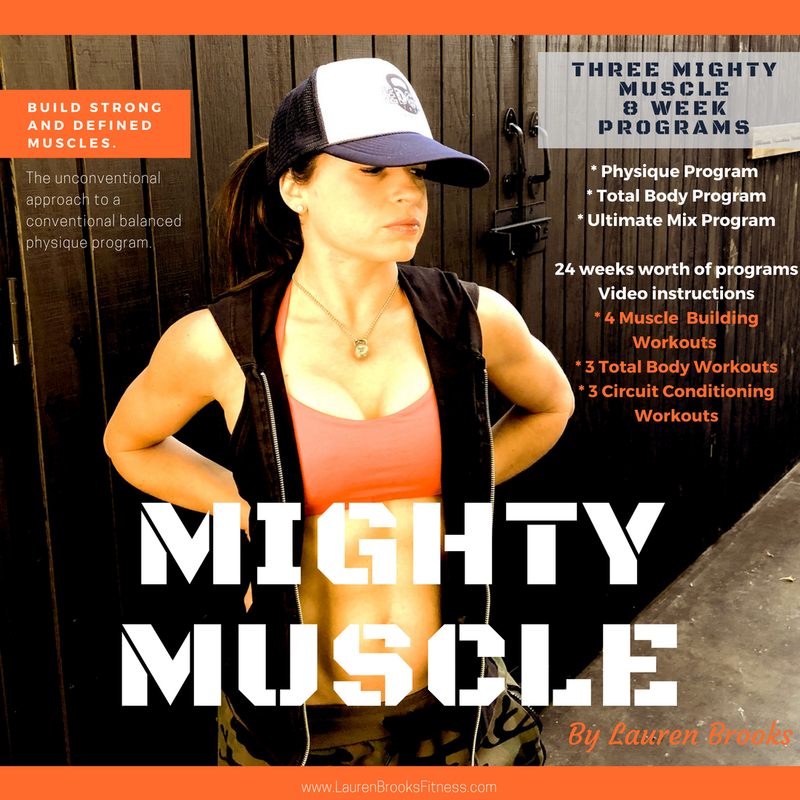 Prepare to be blown away by all the workouts and especially the bonus abs of steel section. DVDs are here and shipping out! Fresh starts can be very purifying. Today I'm celebrating a new phase with my website/business. As the collection in educational material grows, it's time to take my site platform to the next level. I still have several projects in the works but we are ready to celebrate this upgrade. We are GIVING a KETTLEBELL away. One person will WIN our most popular new Metrixx Elite™ Precision E-Coat Kettlebell. People are raving about how smooth this one is and enjoying the size of the handle. 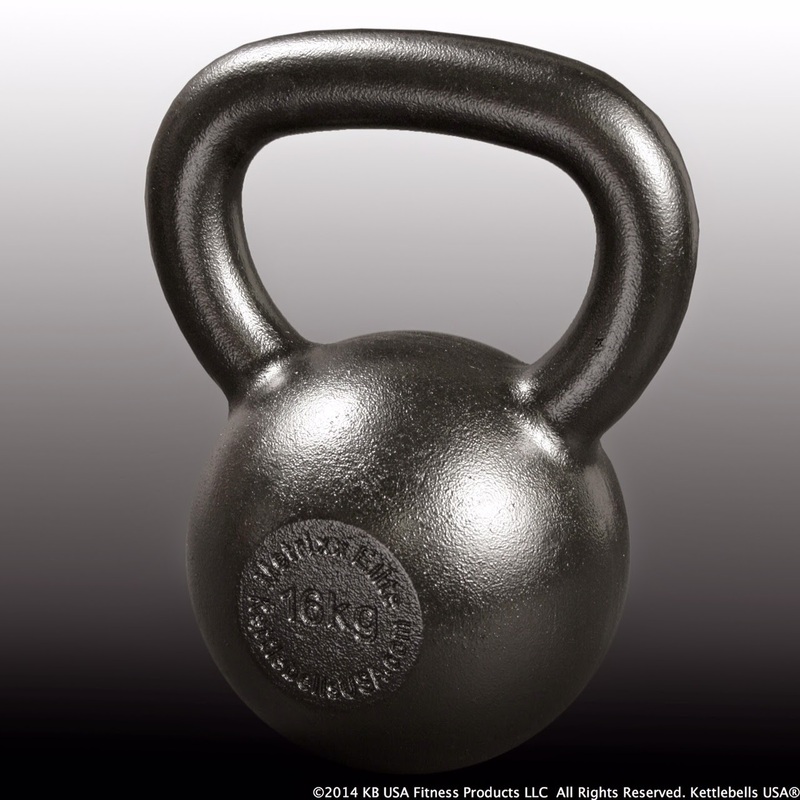 Enter the kettlebell giveaway here. For my loyal friends and followers who have been with me for years, you can also enter to win even if you receive my newsletters. So much more to come! I thank you for all your support and I look forward to releasing more educational training materials! Second place winner will win a copy of our brand new DVD Kettlebell Revelation™, which has not yet been released! Sign up below. Please share if you feel someone can benefit from these programs. THANK YOU! This is the absolute BEST exercise to practice to help you with the Kettlebell Swing. Practice this after the hip hinge and Dead Lift exercise. Watch your Kettlebell Swing improve dramatically with this exercise. Let me know how you do! Practice your swing in some of our most popular DVD's and look out for our upcoming DVD Kettlebell Revelation™.